A handtrap is generally any card, usually a Monster or Trap, that can be activated straight from the hand to disrupt an opponent’s play. They often have the added benefit of being usable on the opponent’s turn when they are going first. Handtraps can do a variety of things including destruction, protection, negation, and so on. Some of the most notable handtraps in our current meta include Ash Blossom & Joyous Spring, Infinite Impermanence, and Ghost Reaper & Winter Cherries. 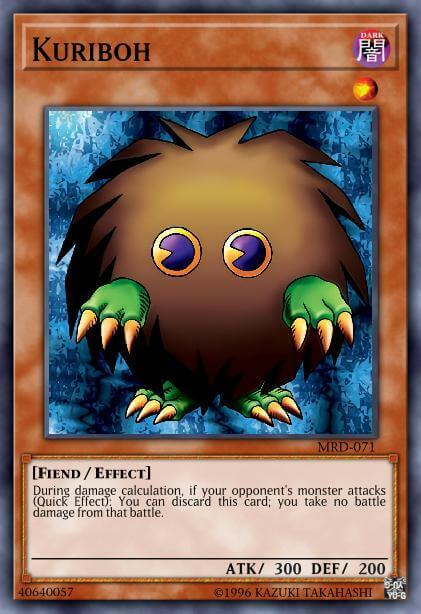 To start off, one of the very first handtraps that came into existence was none other than our favorite fur ball, Kuriboh. Debuting in Metal Raiders in 2002, it really didn’t have much of an impact on the game. However, it was the first of its kind, influencing the design of future handtraps. Let’s take a look at some handtraps throughout the years to illustrate how they evolved mechanically. 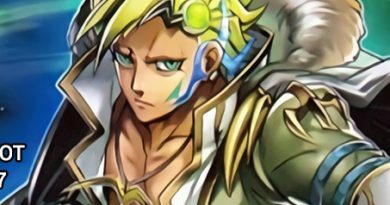 Around 3 years later after Kuriboh’s release, Shonen Jump released a promo that indirectly influences our games today: Green Baboon, Defender of the Forest. It doesn’t seem like a handtrap because it acted more like an extender. 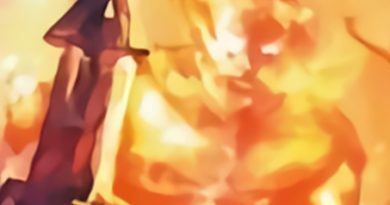 It was, however, responsible for the original ruling that Trigger effects that activate in hand are limited to one per chain. This later influenced “handtraps” such as Astrograph Sorcerer, Chronograph Sorcerer, and many others. There was one particular handtrap that was released in Dark Legends that left emotional scars in players. Do you ever wonder why some players attack with their lowest ATK first? If you said Gorz, you are correct. Gorz the Emissary of Darkness was a monstrous card that easily turned the game around by summoning itself on a direct attack. It came with a Token whose ATK equaled the battle damage taken from that attack. Because it required the player to have no cards on the field, drawing for turn and ending was a legitimate play that messed with the opponent. It even created mindgames because one might not even have the Gorz in hand. Gorz was strong enough to be limited on the Forbidden List at one point. While it is currently unlimited, its prior status indicates how feared it used to be. We fast forward a decade to see the return of handtraps. In this era, there was one handtrap that immensely rose in usage: Maxx “C”. First released in Storm of Ragnarok, this card allowed the player to draw a card for every Special Summon the opponent does for the rest of the turn. It wasn’t very useful on release because not many decks were Special Summoning a whole lot. 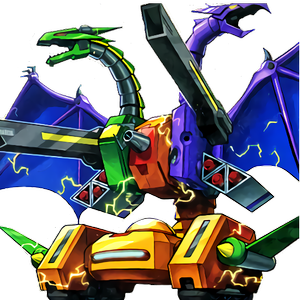 However, as the game evolved to become more Special Summon oriented, Maxx “C” became a whole lot better. Maxx “C” was eventually semi-limited in this year because of its splashability and oppressive lingering effect. It was later hit again, this time getting limited. At this point, many players agreed that at 1 the card was incredibly sacky and unfair. It was eventually banned as a result and it still remains forbidden. Handtraps in the current meta of 2018 seem imperative for one’s success. It’s definitely needed to stop certain strategies, such as Gouki’s Extra Link or Trickstar’s constant searching. 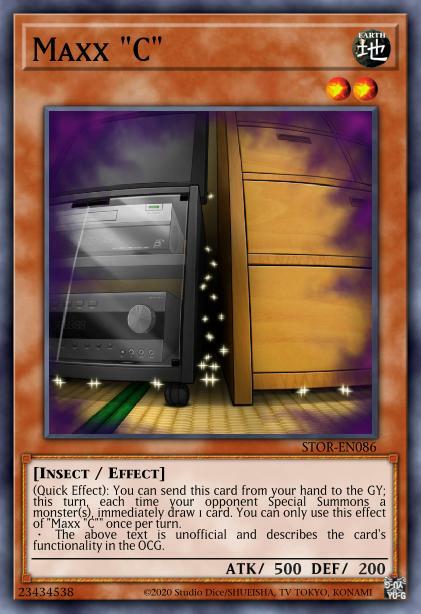 Handtraps became so relevant that there is even a counter handtrap used to stop handtraps: PSY-Framegear Gamma. Gamma is amazing for stopping handtraps while setting up one’s board and also grants a free Omega or a Link 2 monster. 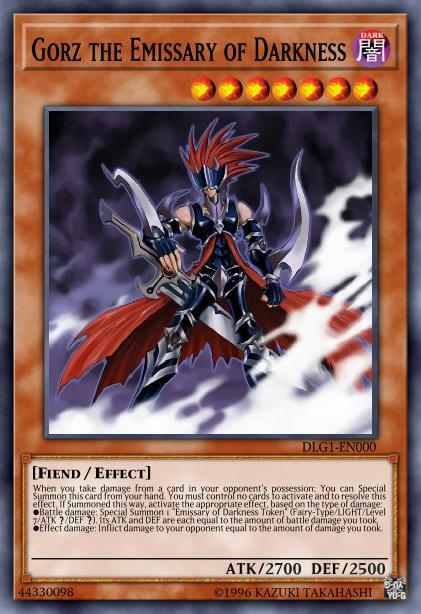 It can also just be used as a general monster negate and destruction during the opponent’s turn. However, this causes both Gamma and Driver to be banished at the end of the turn. Handtraps have another counter in the form of Called by the Grave. Because most handtraps were monsters that discard or send themselves to the GY for cost, this Spell is incredibly effective in shutting them down. Unlike Gamma, it doesn’t require running Driver in the deck and is usable while you control a monster. 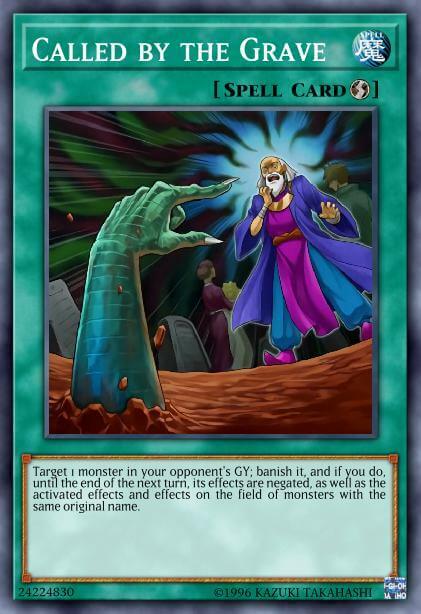 Other handtraps that are currently used and not mentioned include Ghost Ogre & Snow Rabbit, Effect Veiler, Droll & Lock Bird, and Evenly Matched. These cards are used in a myriad of decks and strategies as flexible disruption. 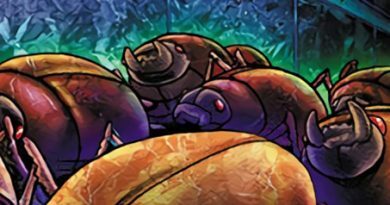 Handtraps currently define Yu-Gi-Oh! and will probably continue to do so for a very long time. With a handtrap for everything, it’s difficult to justify not running them. Because they are incredibly vital for disrupting the opponent’s play, such cards tend to be on the higher end of the price tag. Otherwise, there is no good reason to not run any handtraps. Make sure to see what kind of handtraps you can allow to put in your deck when building it!